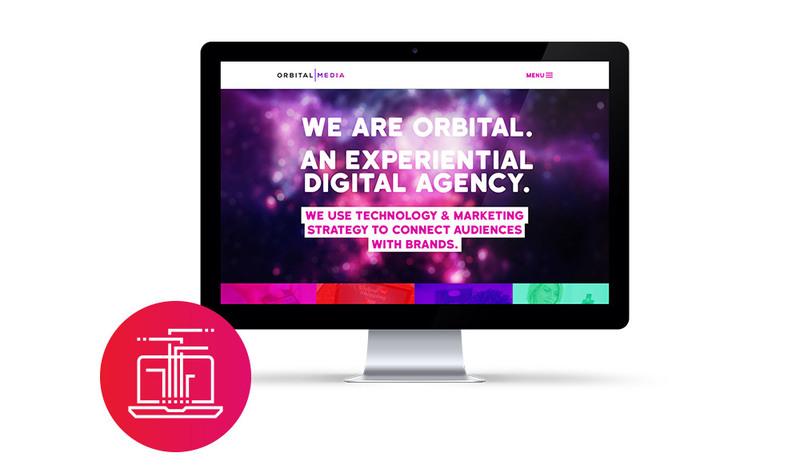 Orbital Media, one of the UK’s most innovative digital marketing agencies, wanted an updated identity that was fun, fresh, colourful and larger than life. 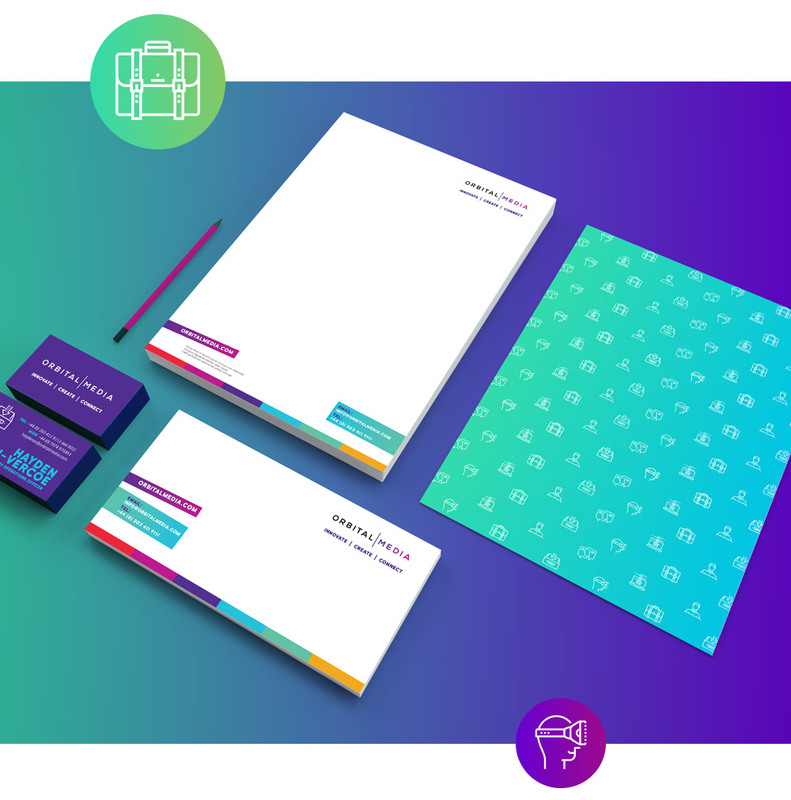 Drive worked closely with Orbital Media to develop the brand identity, form a brand ‘toolbox’ of assets, and create a suite of printed collateral and digital designs. 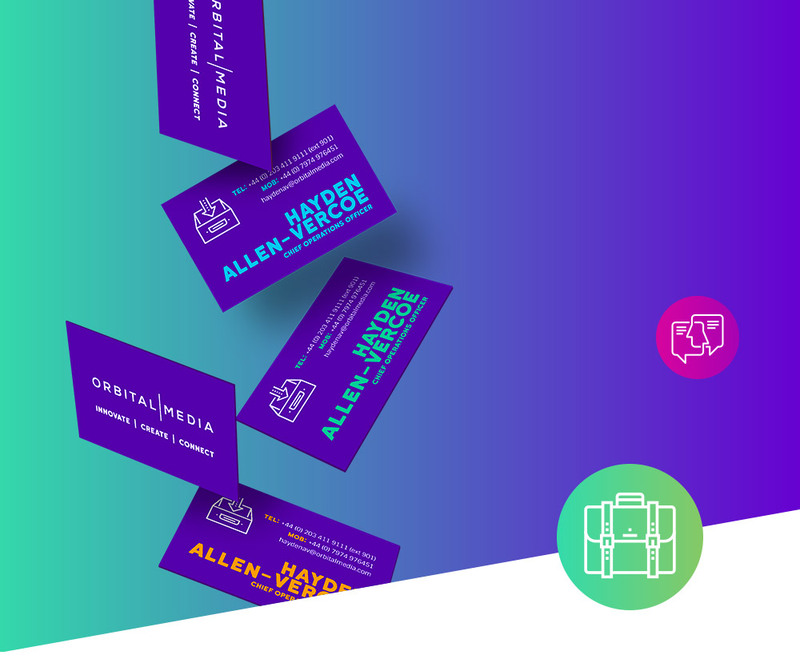 It’s impossible to miss the big, chunky typography and the eye-popping colour pallet is put to work in some vivid gradients across all brand touch-points. 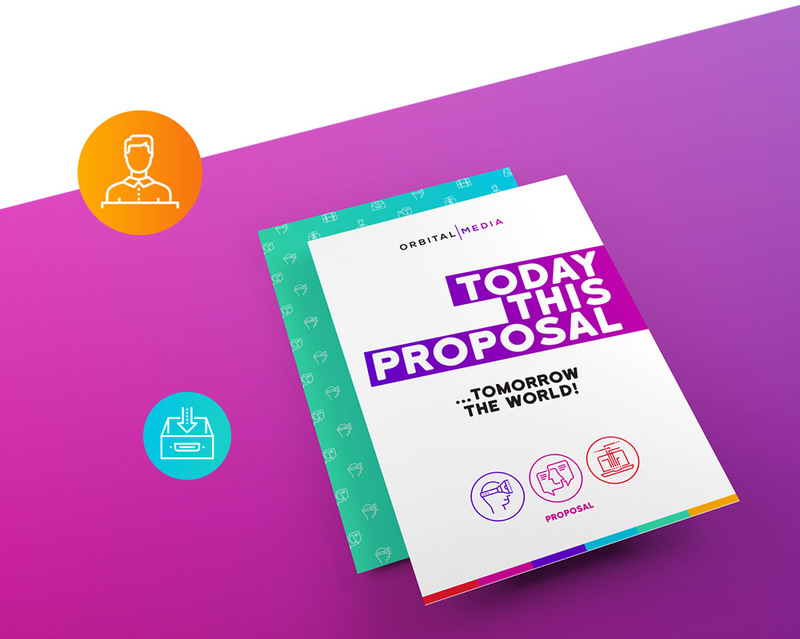 The images, icons and messaging perfectly capture Orbital’s playful character and background in bold and shareable social media campaigns.